Finding the perfect home in the heart of Alabama can be a difficult process. This is not due to limited options, but rather the high number of areas that offer very appealing options, amenities, and opportunities that are available to you. One of those areas is the community of Boaz. 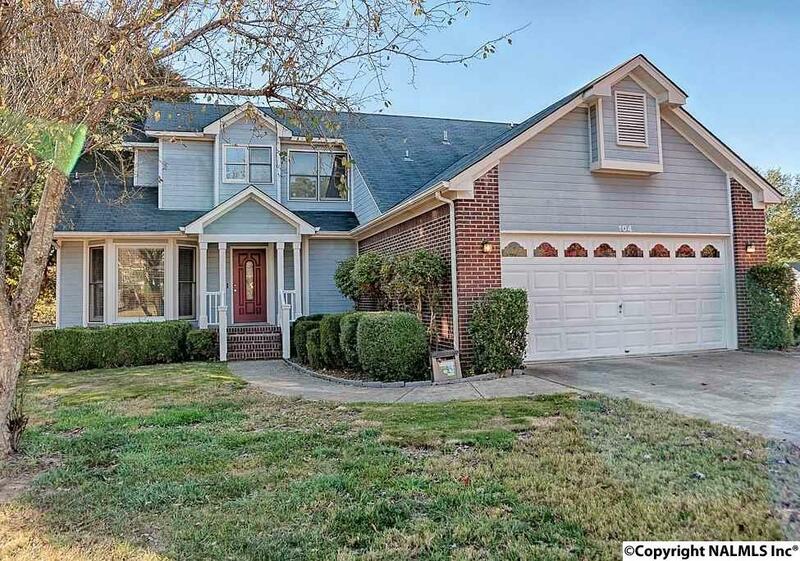 It is located close to Albertville and Attalla, and it provides a wide range of benefits to those looking to buy a home here. One of the most important reasons to invest here is the area’s affordability. Additionally, it’s proximity to nearby larger cities provides fantastic accessibility for commuters. Boaz offers a wide range of amenities, good schools, and ample parkland. For these reasons, it may be right for you. One factor to analyze and consider when determining whether or not to move into an area is that area’s sales trends. Here’s a look at some information from October of 2016. The median sale price for a home here as of that date was $106,733 and the average price per square foot was around $63. This is much more affordable than the larger cities in the region and yet it remains fairly close to all of the amenities and features you may need. Now, take a look at the trends here. Boaz had a 16 percent rise in its median sale price from October of 2015 to October of 2016. That’s a significant amount of improvement in home value of sales. It indicates that there is more interest in the area. When compared to the region, Boaz’s increase is significantly higher than others. The median rent per month in the area is $675. This is about the amount that it would cost to secure a mortgage for some homes in the area as well. If you are thinking about buying a home in Boaz, AL, it all starts with working with a local real estate agent. Contact the Amanda Howard team today to find out what the area has to offer to you and the type of home that’s right for your needs. New construction and resale homes are available here. © 2019 NALMLS, Inc. All information provided is deemed reliable but is not guaranteed accurate by the MLS or Amanda Howard Sotheby's International Realty and should be independently verified. Listings marked with the NALMLS logo are provided courtesy of the North Alabama Real Estate Information Service, Inc. (NALMLS) IDX Database. IDX information is provided exclusively for consumers' personal, non-commercial use and may not be used for any purpose other than to identify prospective properties consumers may be interested in purchasing. Data last updated 2019-04-20T21:26:56.47.